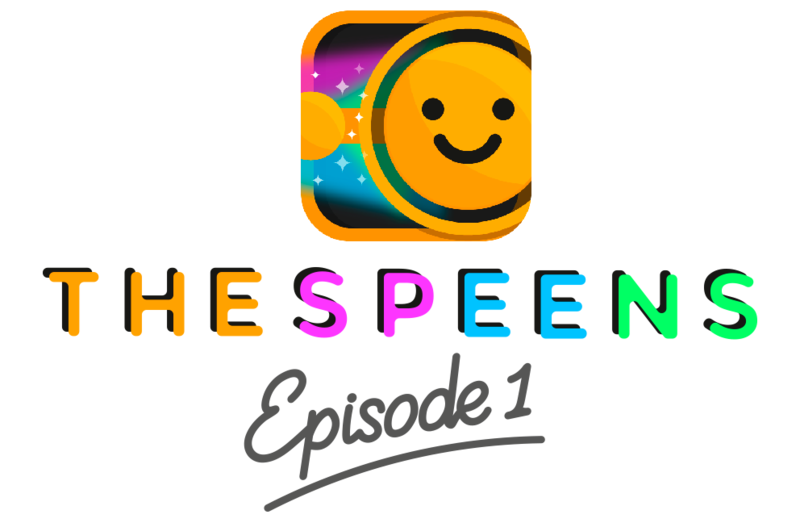 An innovative casual puzzle single player and multiplayer game featuring The Speens®. Developed by Distudio and Dea Consulenze e Informatica. Players are challenged to score as many points as possible before time runs out by aligning The Speens® on the game grid. They can rely on bonuses, speed, and a fair amount of logic reasoning.